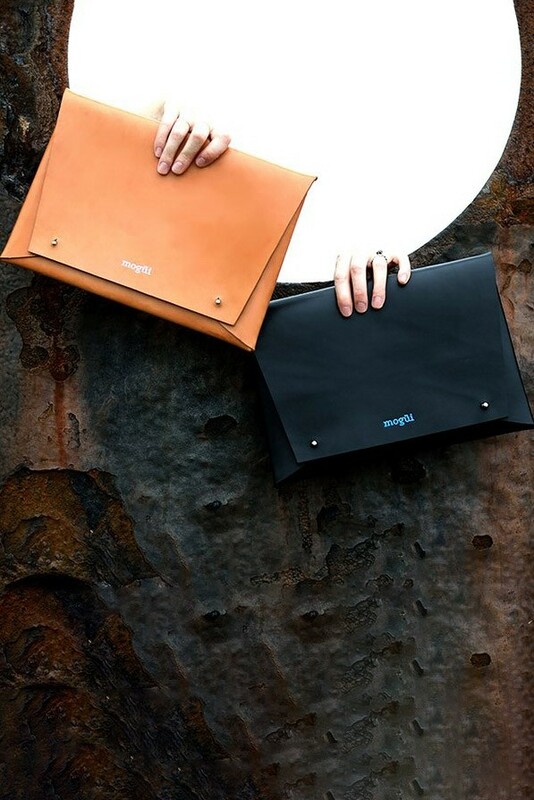 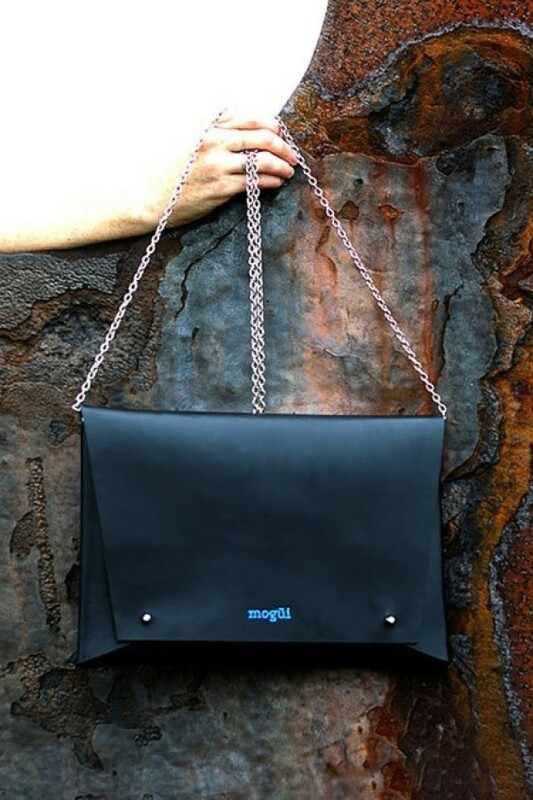 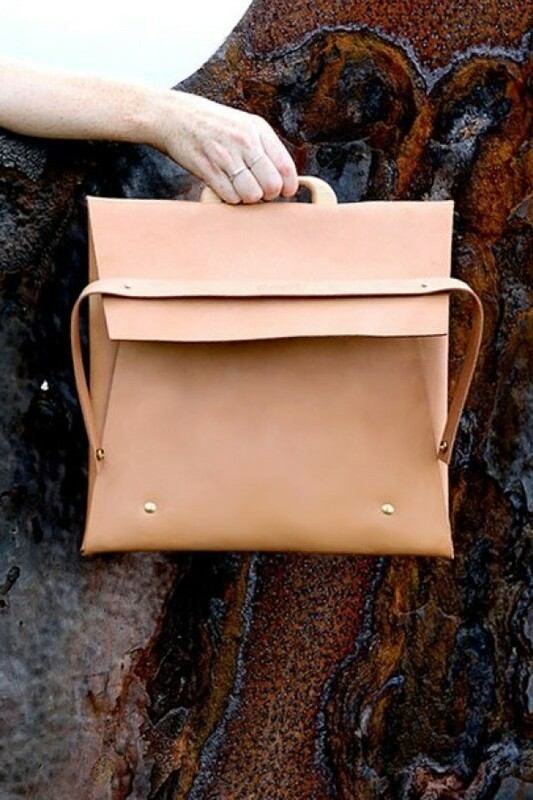 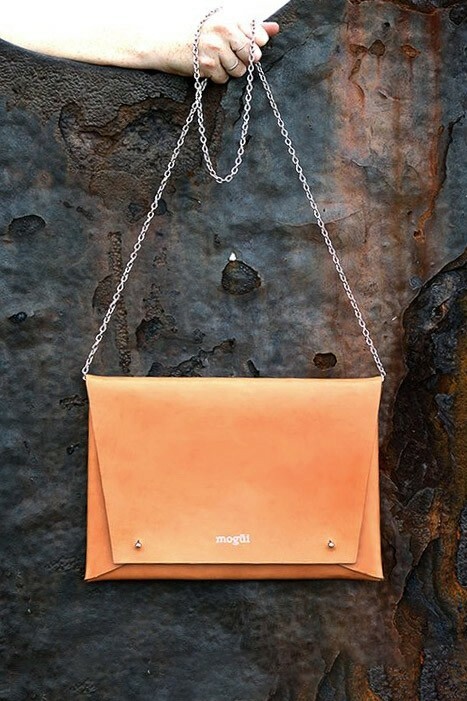 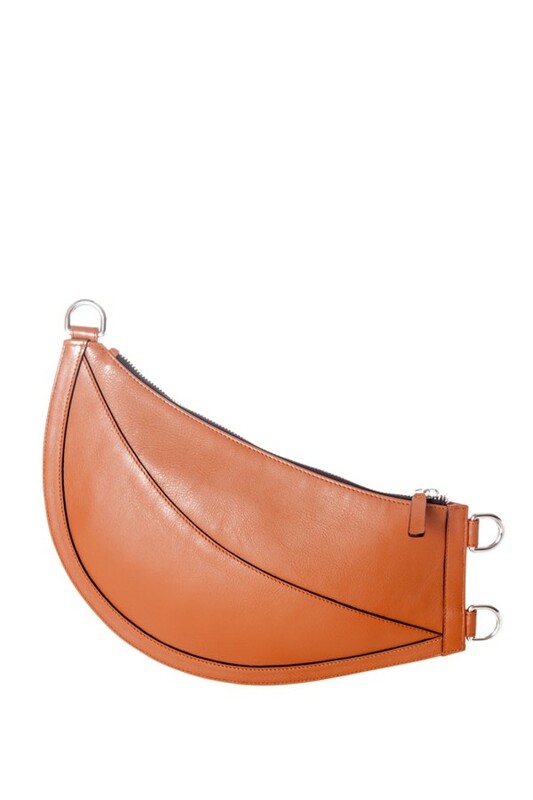 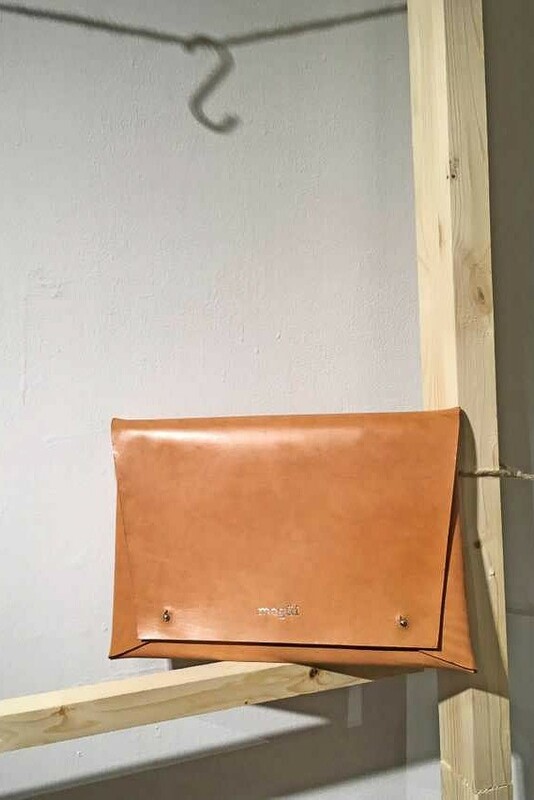 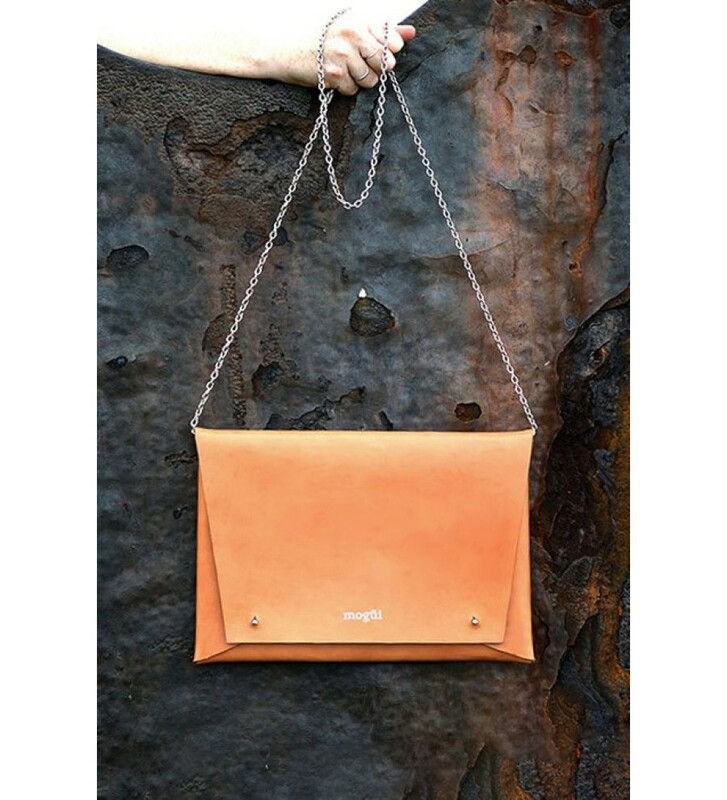 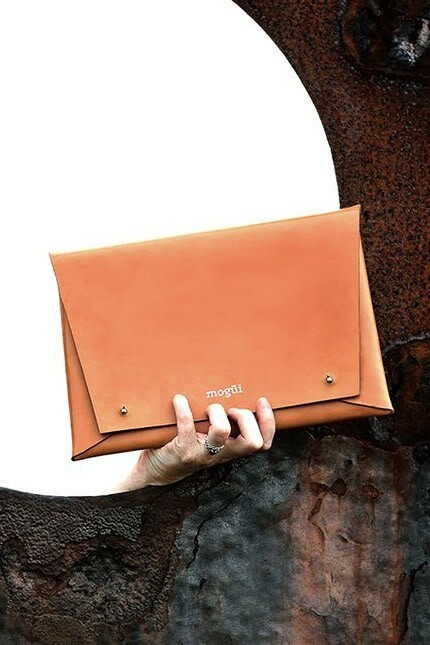 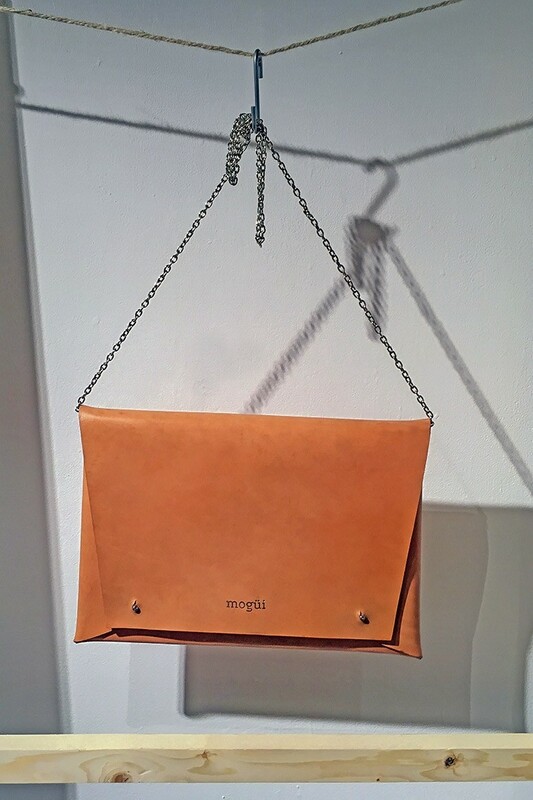 Handmade in Spain from eco-tanned leather, this envelope clutch bag from Mogüi is elegant and versatile in equal measure. 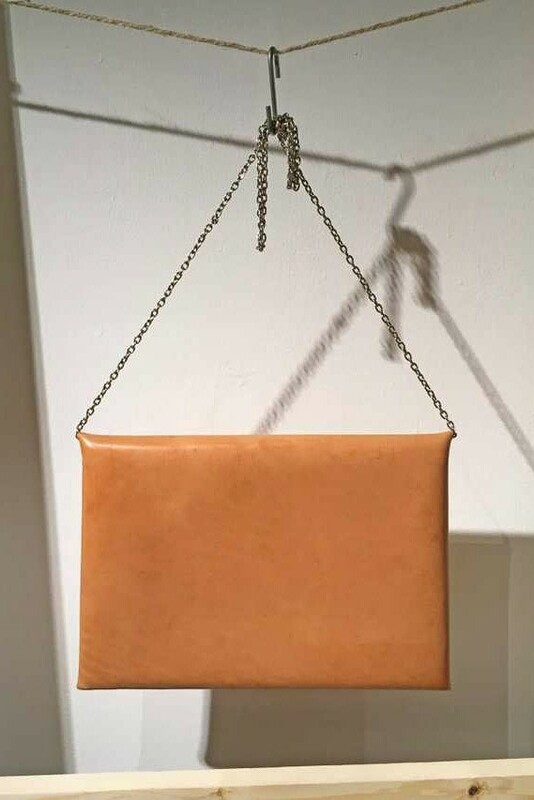 The rich tan hue combined with the clean, linear shape make this evening envelope clutch an essential addition to your capsule collection. 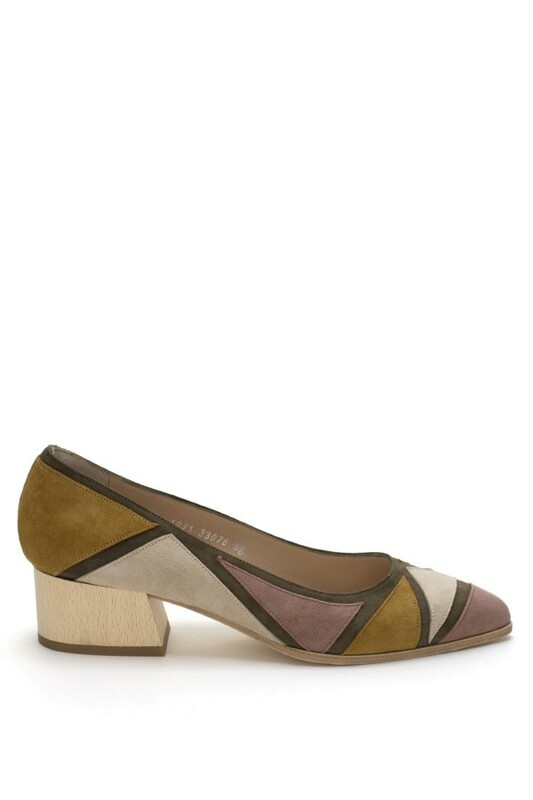 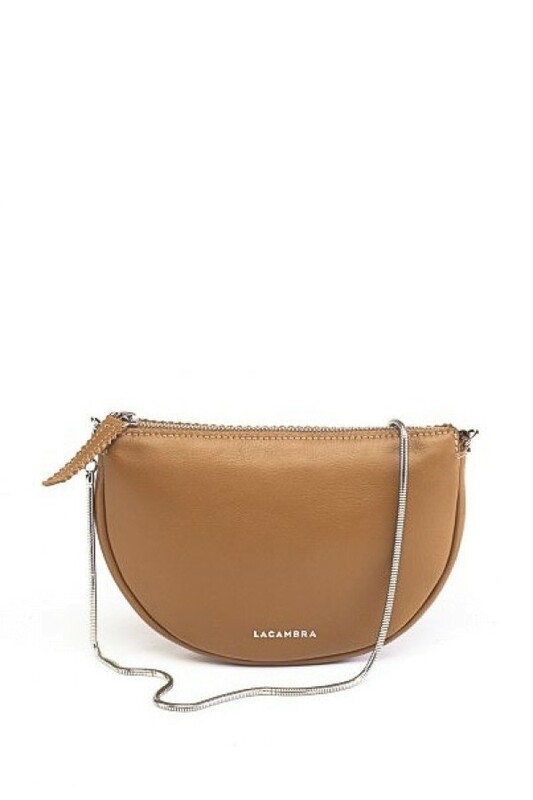 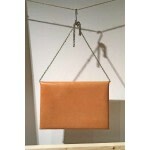 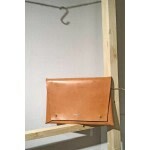 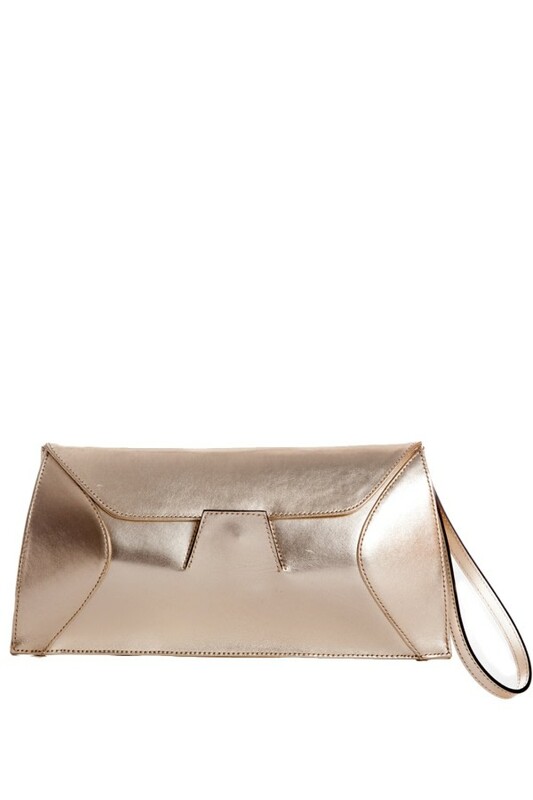 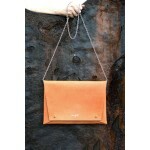 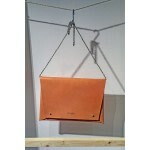 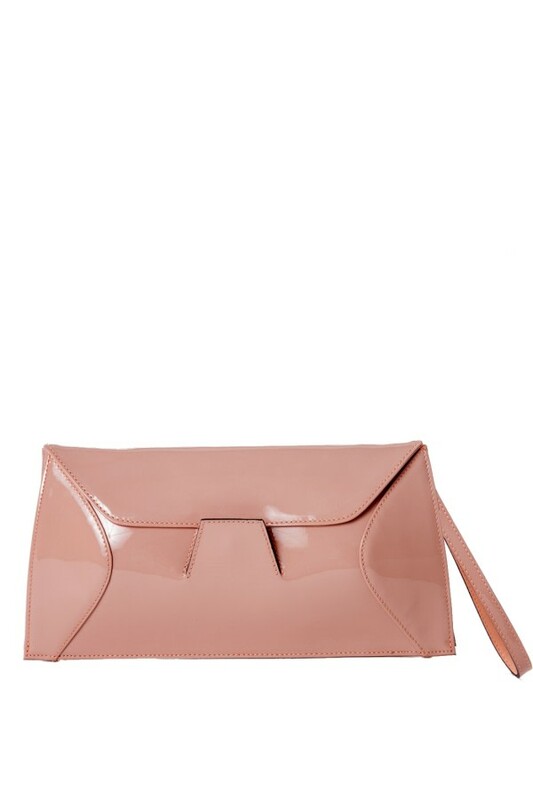 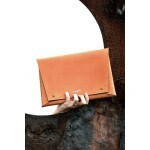 Detailed with a silver-tone chain strap, you can wear it as a shoulder bag or carry it as a clutch.